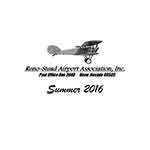 Summer 2016 issue of the Reno-Stead Airport Association Newsletter. 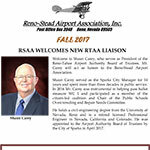 Winter 2016 issue of the Reno-Stead Airport Association Newsletter. 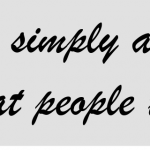 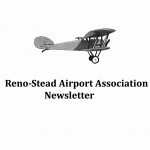 The Fall 2015 Reno-Stead Aorport Association Newsletter is available to read or download. 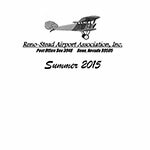 The Summer 2015 Reno-Stead Airport Association Newsletter is available online. 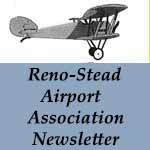 Spring 2015 issue of the Reno-Stead Airport Association Newsletter. 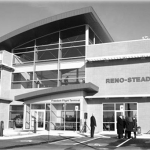 Winter 2015 issue of the Reno-Stead Airport Association Newsletter. 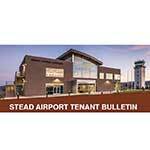 Articles include coverage of the RTAA Tenant Survey Results, local and national aviation-related news stories and an article on Cargo Operations at Anchorage International Airport (PANC). 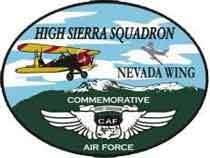 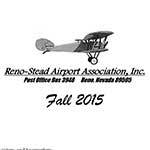 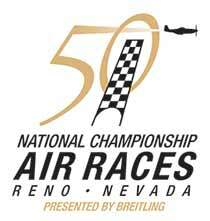 The Fall 2014 edition of the Reno-Stead Airport Association Newsletter.